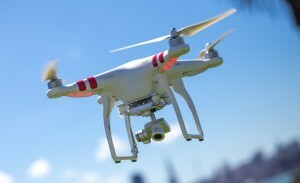 The most sought after drones are the ones that come with the camera included. The reason is that with very little money, you can record stunning videos. So much so, that if you fly well and you have a YouTube account you can recover your investment and even generate profits in little time. Therefore, we will tell you what the best drones with HD camera included are. Parrot AR Drone 2.0: Besides being one of the best dronesout, it also incorporates a digital camera that lets you take great pictures and videos that never imagined. 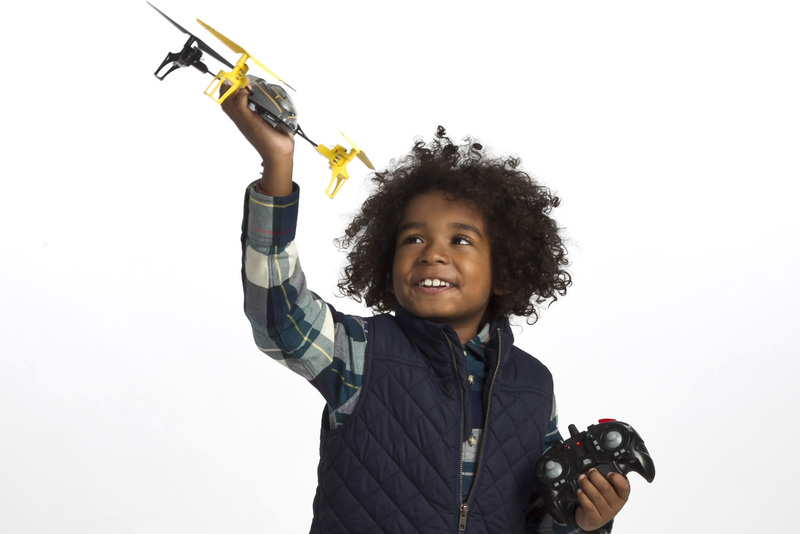 With a battery that allows you to fly for 14 minutes, you’ll get spectacular results. 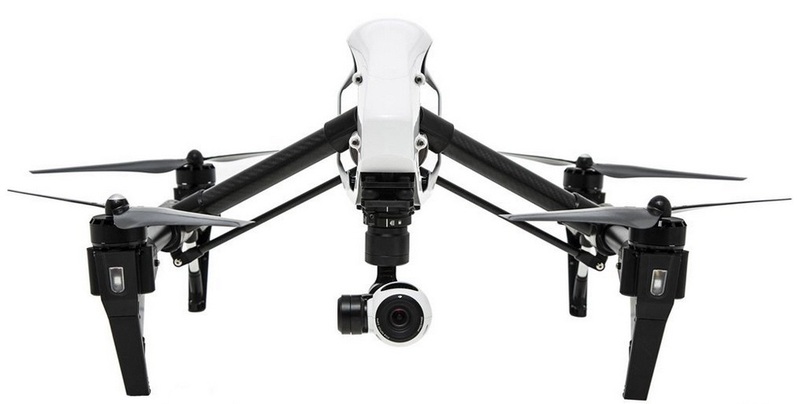 Hubsan H107C HD: If you do not want to make a high investment, you can opt for this drone, which has HD camera which allows you to enter the world of aerial photography, and video recording. The biggest negative is that it only has 7 minutes of flight. UDI Drone Radio Control: With a range of nine minutes and an HD camera of very good quality, this drone also you can be most useful when shooting movies of a truly stunning quality. Extreme Fliers Micro Drone: A small drone that is particularly suitable for those who have recently ventured into the world of drones. It has 720p HD camera, and also has a range of 8 minutes. And something that is also of interest … it is one of the cheapest! Syma X5c Explorers: One of the best drones you can buy today, both for its characteristics,and for its price.. With 720p HD camera, various flight functions, a range of ten minutes, etc. A gem that will delight those who use it. If this is the first time you’re going to fly a drone, we recommend you choose a mini. These drones have less durability, but its price is very low (about $40), and allows you to learn to fly. However, they do not include camera (even though, to learn to fly a drone, you do not need one). Once you have gained some experience, we recommend any of the above drones with camera. They are also more resistant and have better features. From there, depending on your needs and interests, you can opt for one or the other. The reason for choosing a mini drone before professional one, is that while the latter are more resistant, if you give it a blow, you’ll damage it. And its price is too high to take that risk. Therefore its best to practice first with a cheap one, then opt for another of higher quality. Drone Laws HQ Copyright © 2019.